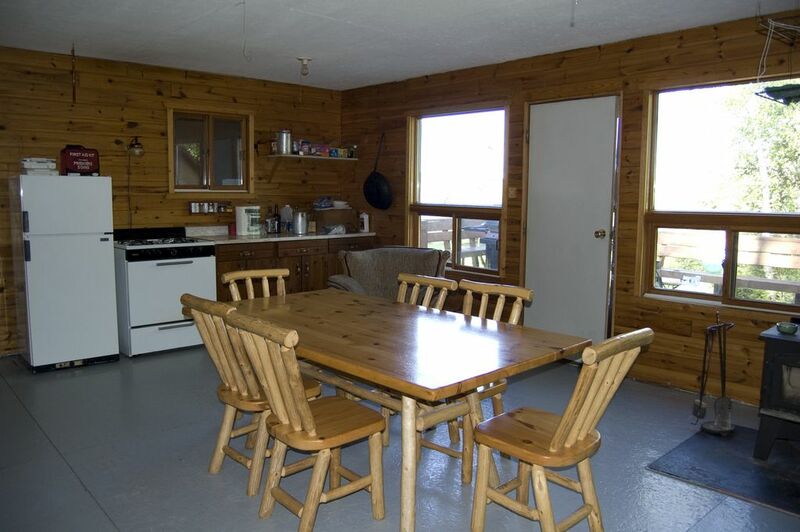 Outpost Cabin with large kitchen. 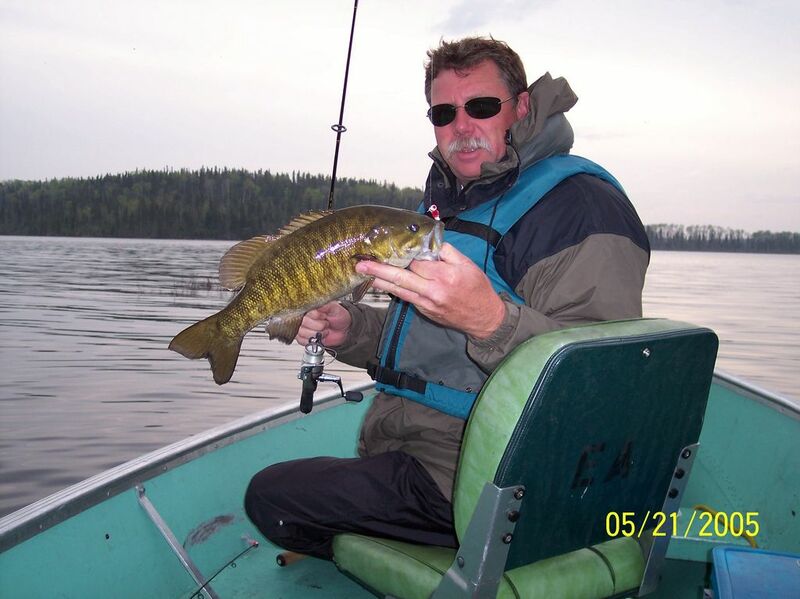 Sport fish: Walleye, Northern Pike, Lake Trout, Smallmouth Bass, & Perch. 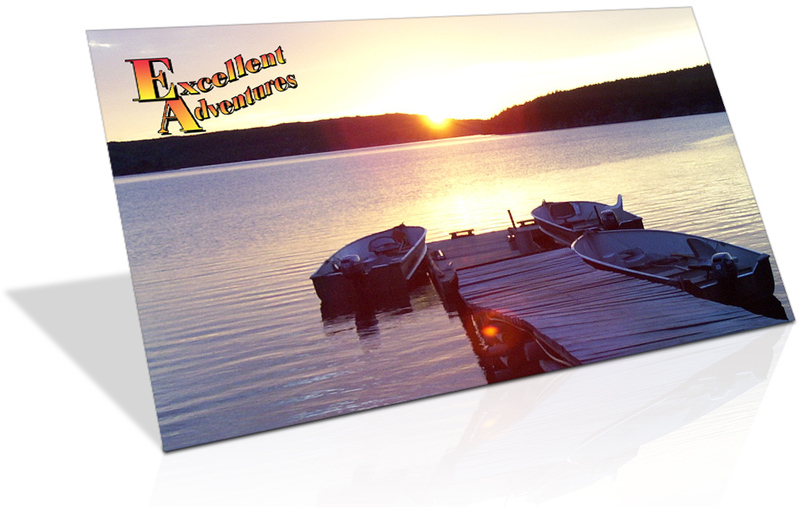 Special Features: Stained water lake. 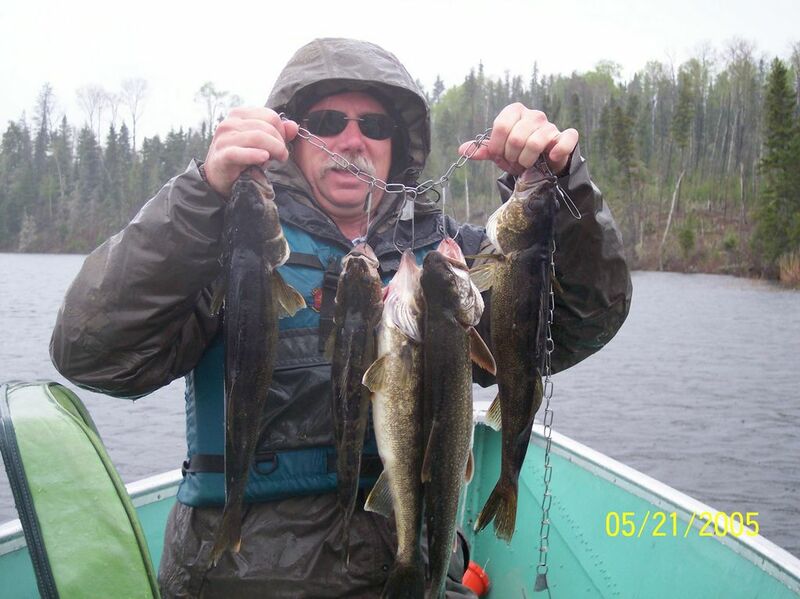 Great walleye fishing, good trout fishing and good bass fishing. All bass fishing is catch and release. 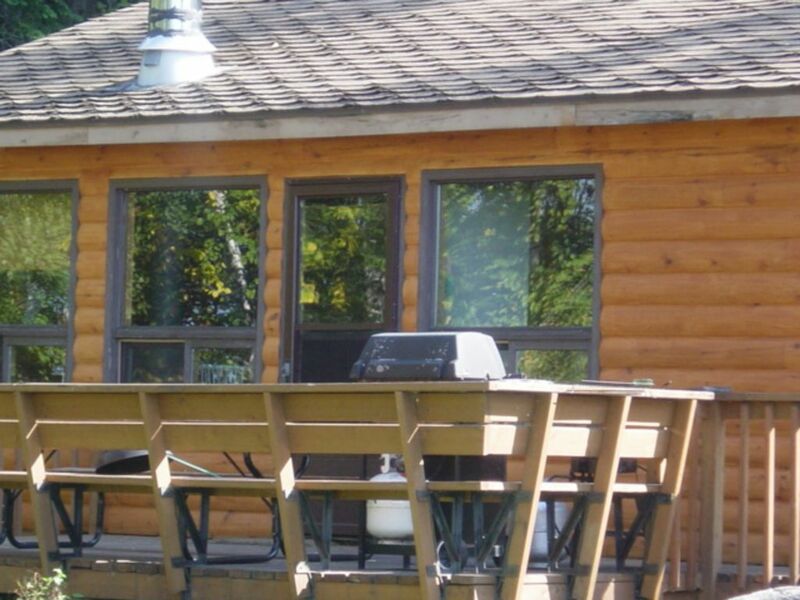 Beautiful cabin screened in deck overlooking a gorgeous lake, generator and solar equipped. 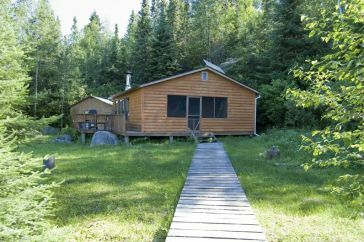 Access to portage lake with boat and motor. 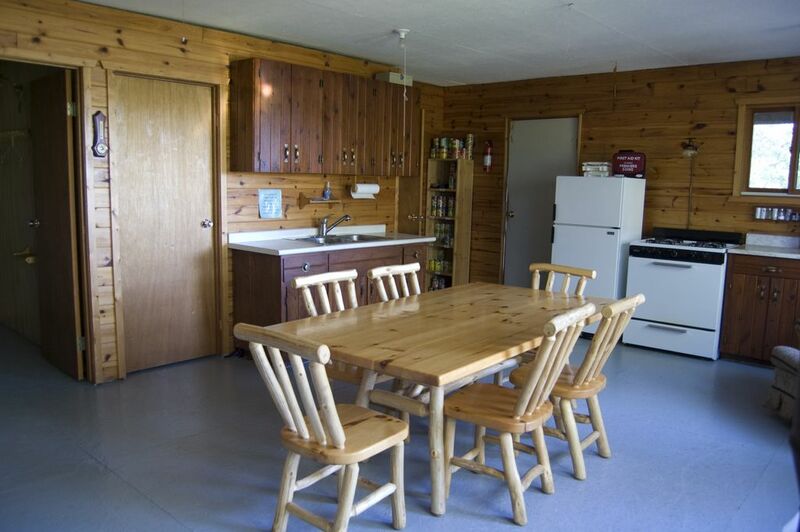 NEW Indoor bathroom with flush toilet. 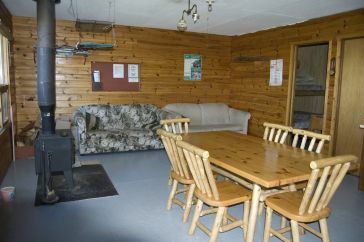 Large sitting area has 2 couches with glass door fireplace. C-Pap outlets in bedroom, fish cooker and large bar-b-que on deck. 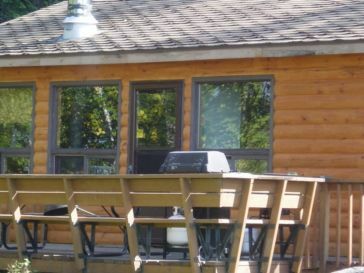 Screened-in fish cleaning house with running water. 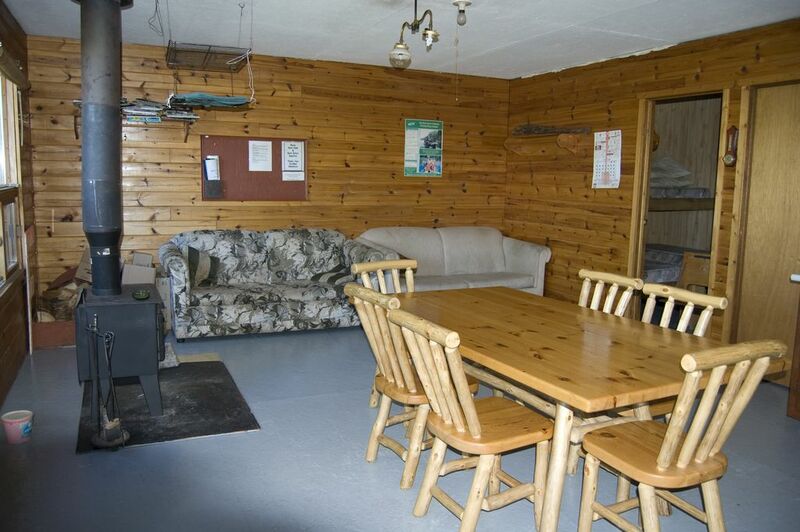 This Ontario Fly in Fishing Lodge features a large 2 bedroom outpost cabin with knotty pined interior design is well outfitted with everything you’ll need for your stay. 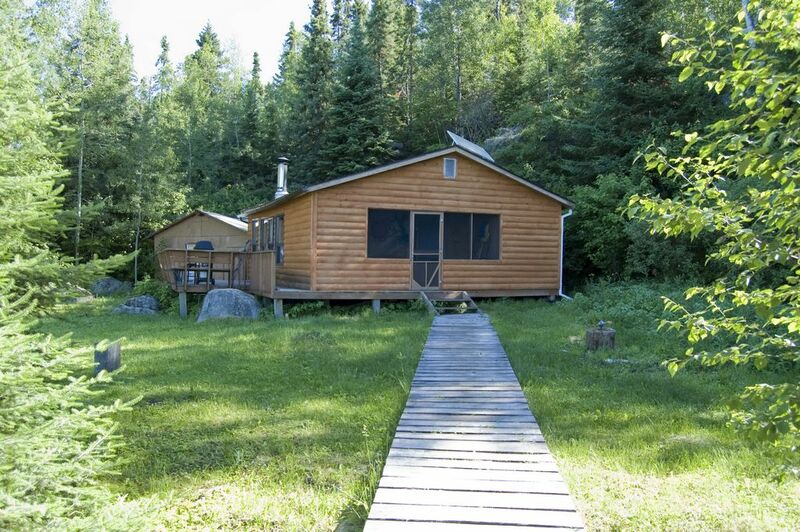 This cabin, as our others, has indoor plumbing and a large deck overlooking the lake. 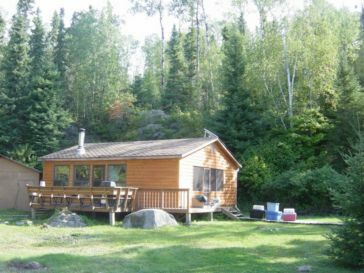 Recently built, this deluxe outpost lies 32 miles southwest of Red Lake (20 minute flight). 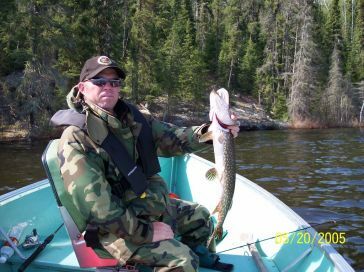 This outpost offers a lake with fighting bass, great walleye fishing, large northern pike, plenty of trout, lots of weeded bays for perch fisherman for an excellent variety of fish. 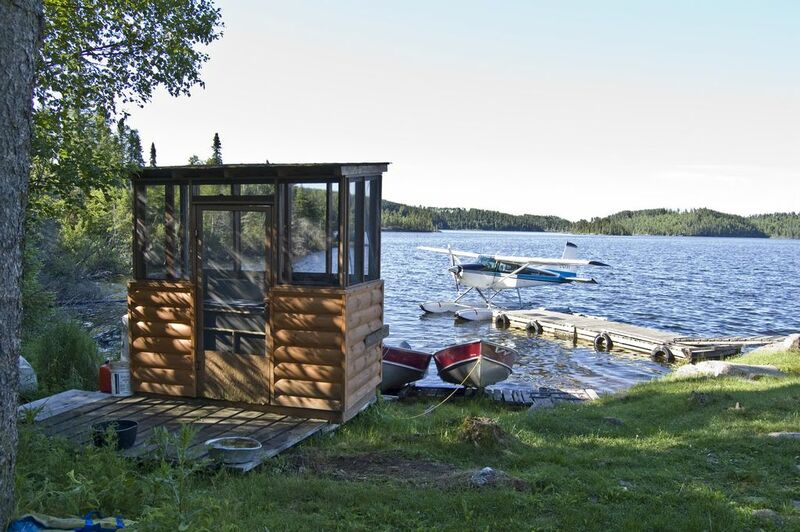 Sumach Lake Outpost is outfitted with 3 newer 14 foot boats, equipped with 9.9 yamaha motors, cushioned boat seats, nets, paddles, anchors and enough gas for your stay. 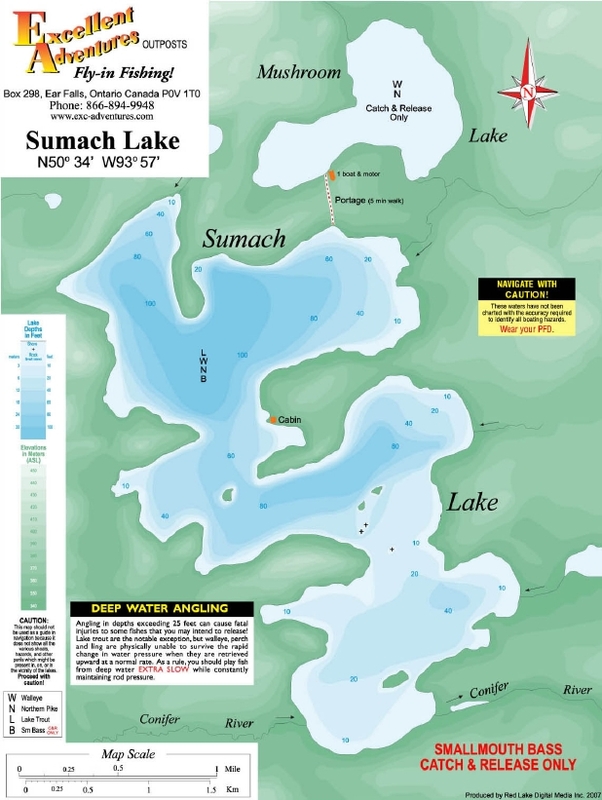 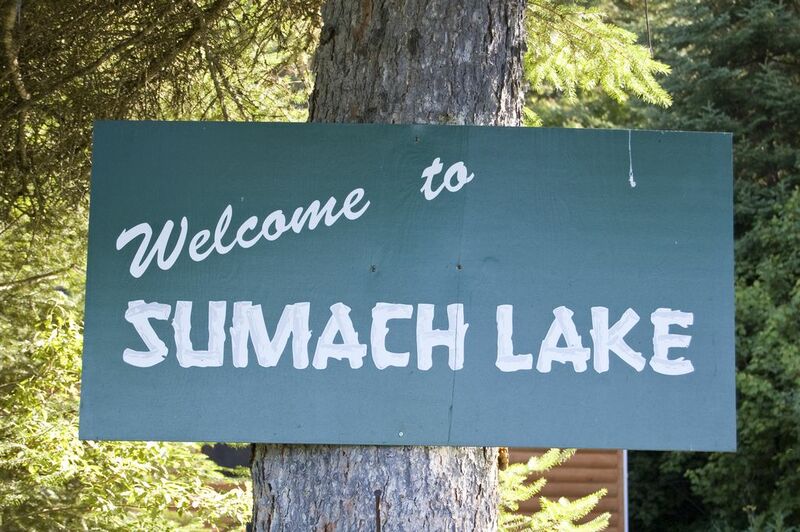 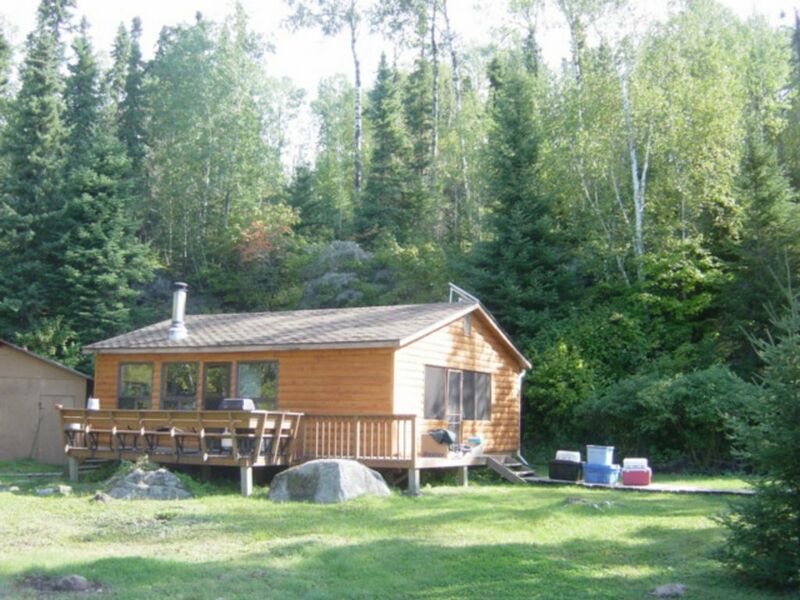 Sumach Lake Outpost is a large 2 bedroom cabin with knotty pined interior. 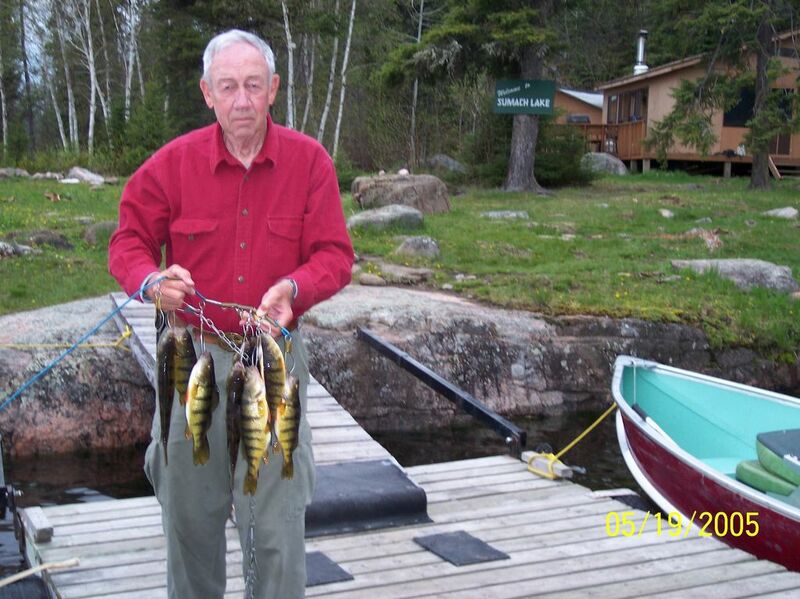 Fish for 5 different species in one day on one lake. 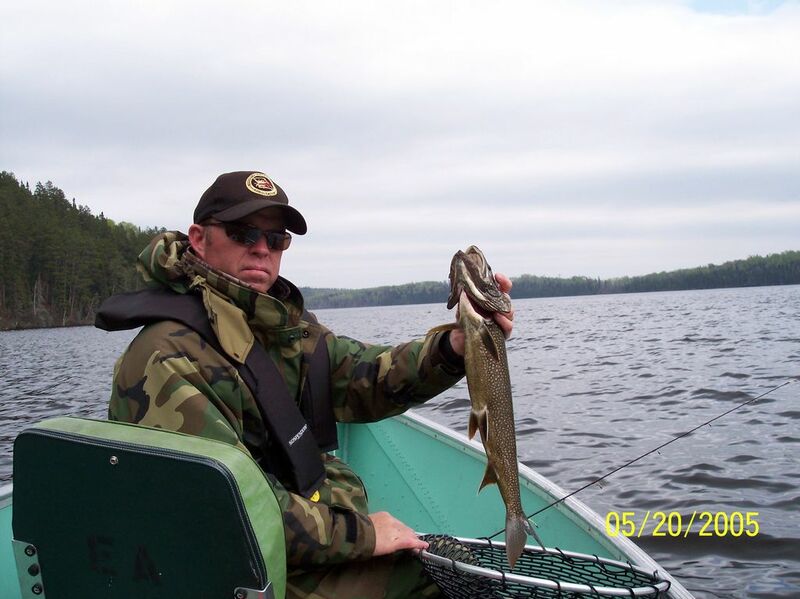 Walleye, Northern Pike, Lake Trout, Smallmouth Bass & Perch. 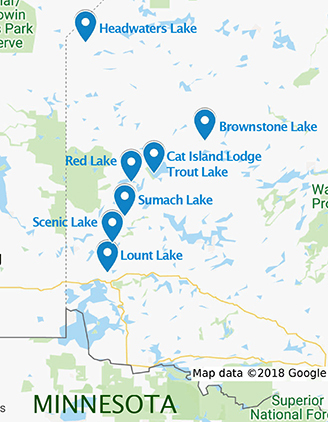 Fish for 5 different species in one day on one lake! Conservation Limits allowed out but throw the trophies back, pictures only! 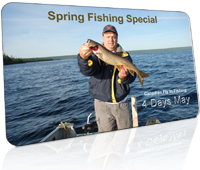 Walleye, Northern Pike, Lake Trout, Smallmouth Bass & Perch. 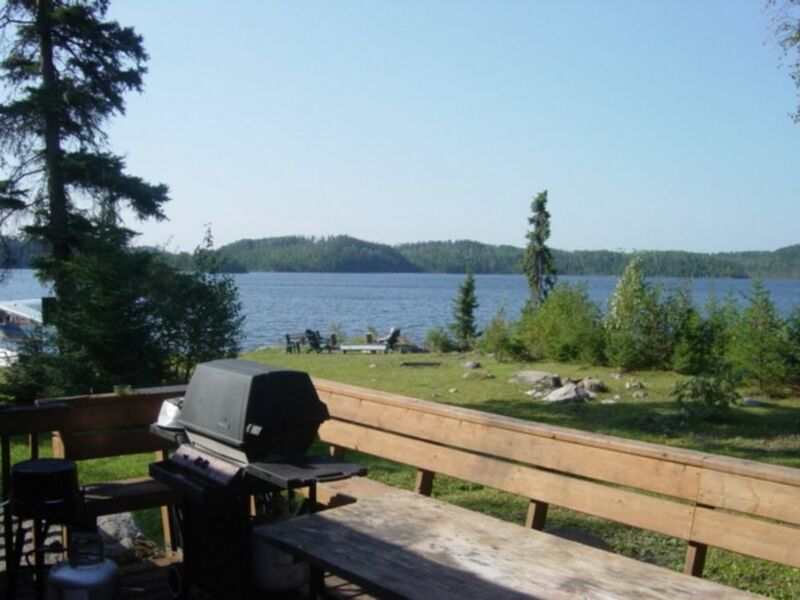 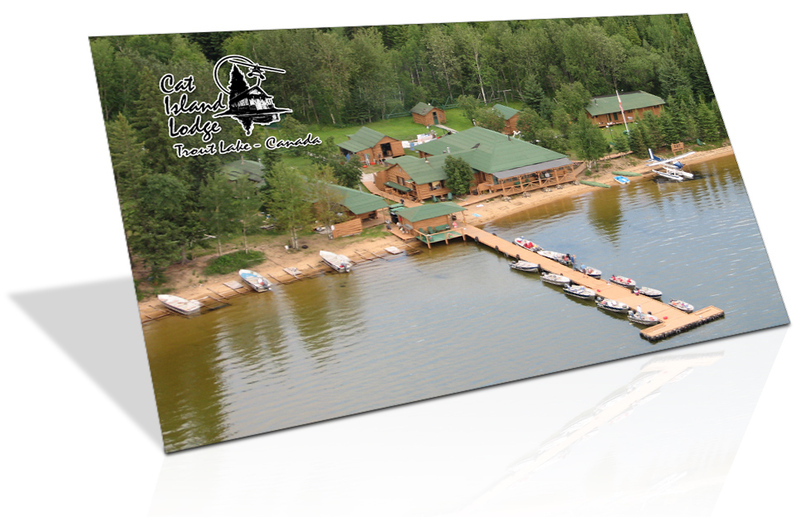 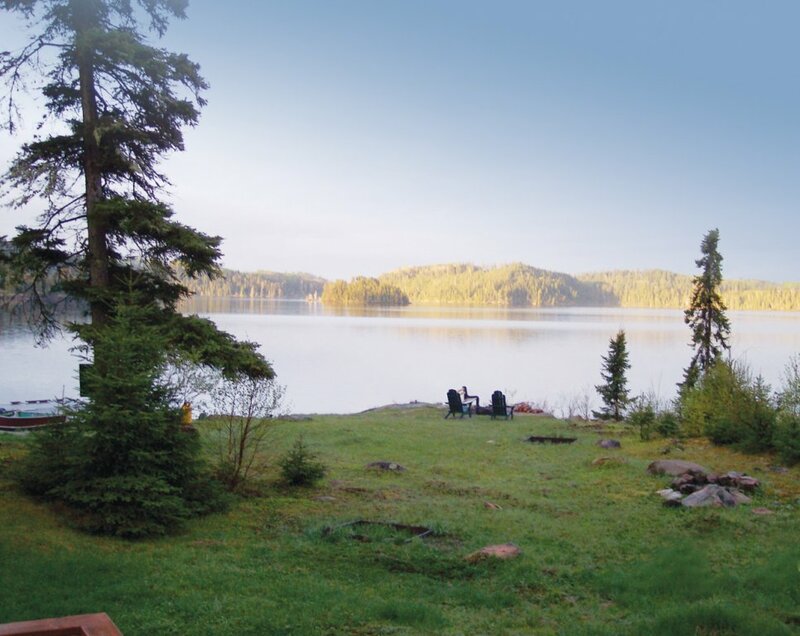 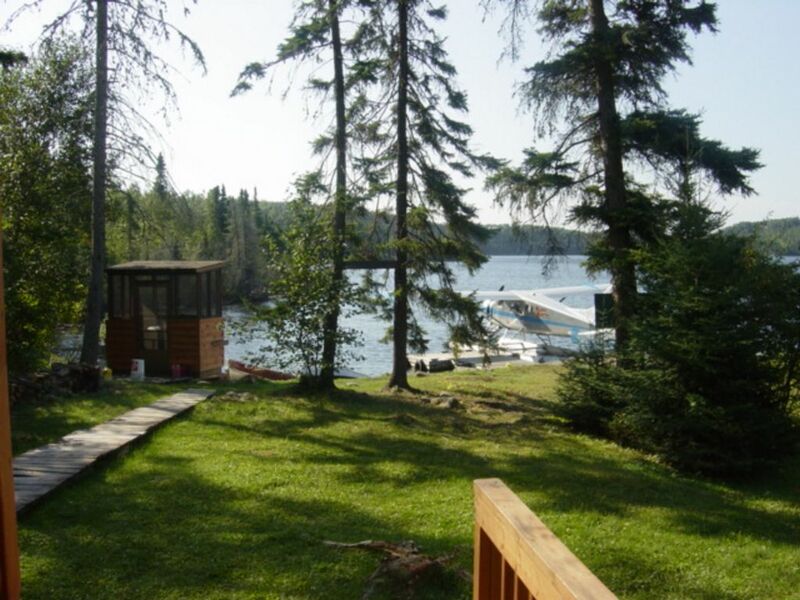 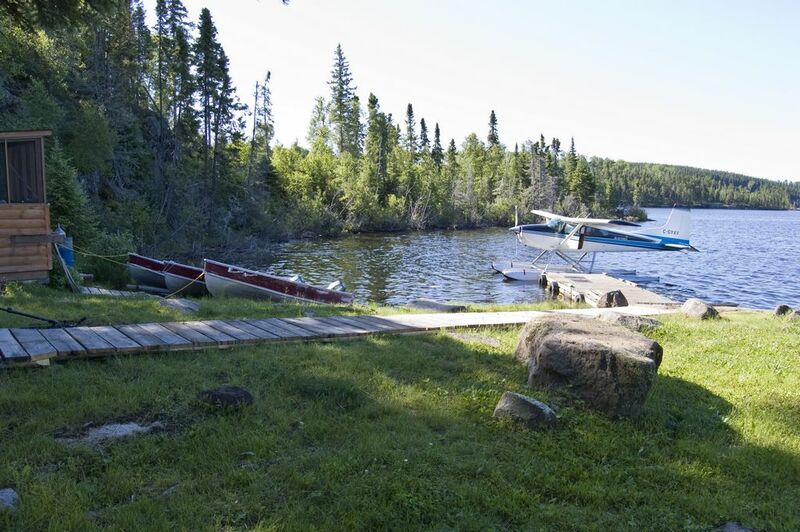 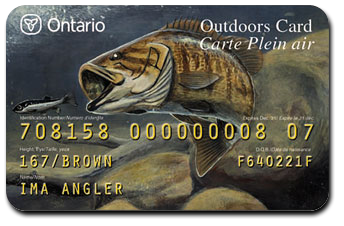 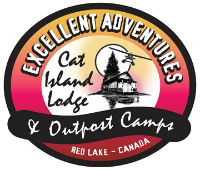 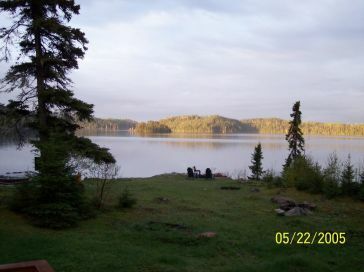 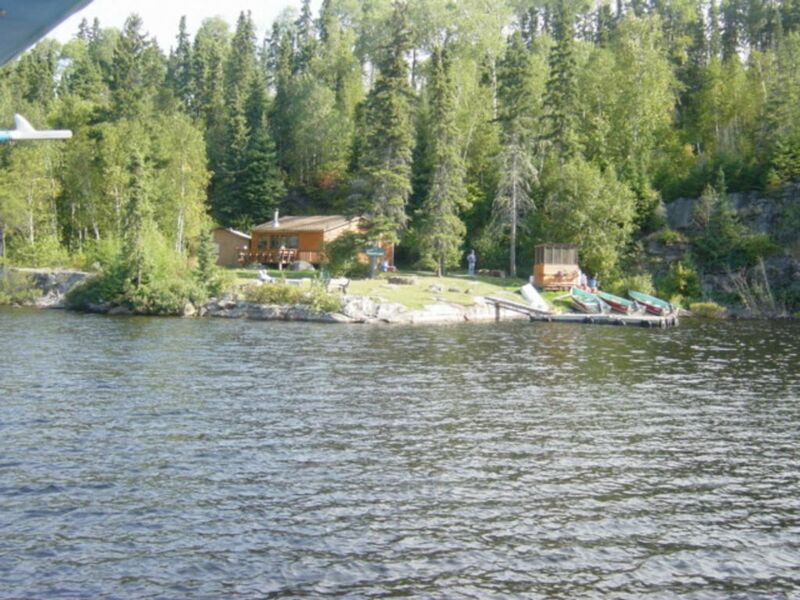 Includes Mushroom Lake portage with great walleye and northern pike fishing. 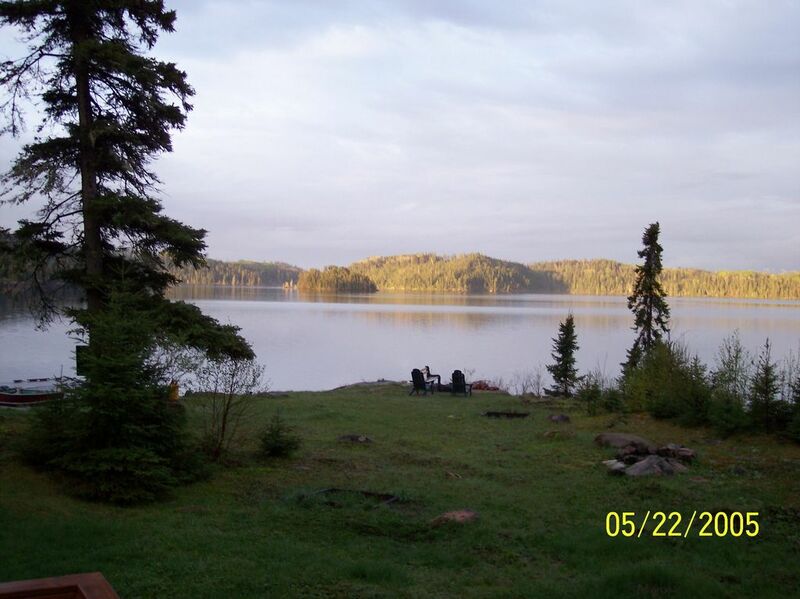 Bring your camera because the scenery on this lake is breathtaking and you will want to capture it. Moose, bald eagles and all sorts of small game abound. 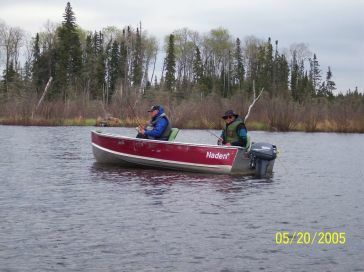 A short walk puts you into Mushroom Lake, known for its plentiful walleye and large northern pike.